Managing a blog or website can take up a lot of your time and energy, but the results can be well worth it. 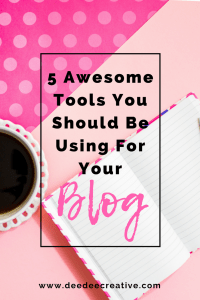 Using the right tools will help you to get more work done and make your life easier. Freeing up your precious time shouldn’t be complicated. Having extra time for your blogging or business will mean more creativity and more productivity. 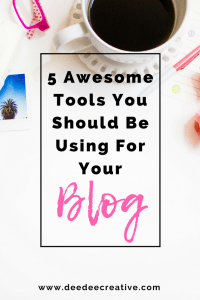 That’s why certain blogging tools can be a lifesaver. 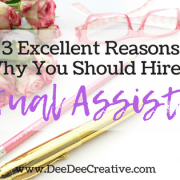 If you want to make an income whether it be small or large, then there are many useful tools out there to contribute to making your job easier. 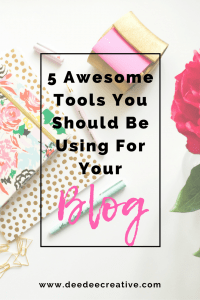 Following are some of my favourite blogging tools. If you have a Blog, then you have a website. If you have a website, then you will need reliable hosting. My first website was run by one of the worst website hosts out there. It was horrifying. My site would be down more hours than up, their customer service was atrocious, and they were impossible to contact when I needed help. I’d heard wonderful things about SITEGROUND and moved my first website across to them, just to test them out initially. They did all the work with moving my website over, they are so easy to contact, in fact, I’ve had a few online chats with their help desk, and they have been so friendly and have fixed any issues I’ve had almost immediately. Needless to say, I moved my other two websites across to SITEGROUND as well. I highly recommend them. 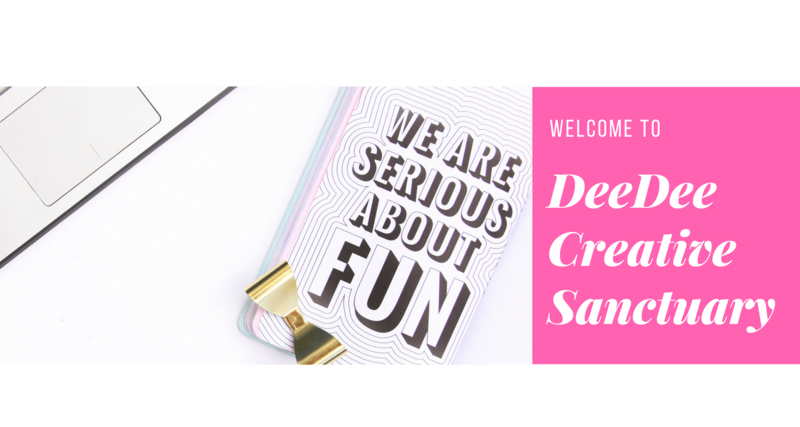 CANVA is an awesome graphic design software. 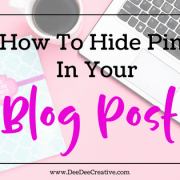 I use it to create graphics for my blog posts, my social media channels and of course, to create pins and social media graphics for myself and my clients. 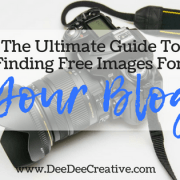 It’s so simple to use, and they offer a broad range of amazing free images as well as paid ones. TAILWIND has been a complete lifesaver for my scheduling to Pinterest. I use Pinterest A LOT. 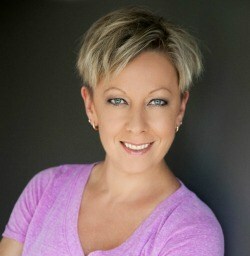 I use it for my own business as well as for my clients in my role as a Social Media Manager. 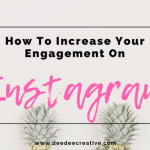 It’s one of the easiest schedulers out there for Pinterest and Instagram. Schedule multiple pins, track your analytics and save hours of time. When we are writing our own content, we often don’t see our own grammatical errors and spelling mistakes. We also don’t always have someone else to read over our content and point out the errors. This is where Grammarly comes in. I discovered Grammarly by accident a while ago and used the free version for many months with great success. But it’s when I upgraded to the paid version that my writing really improved! 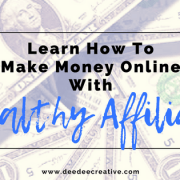 *Note: I am an affiliate for some of the links provided, which means if you click and purchase on any of these links, I may receive a small commission. We are considering switching over everything to Mailerlite!! 🙂 I am beginning to see its merits, for sure!! 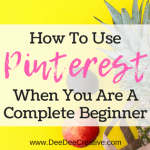 Really interesting, and I have to admit the only resource on your list I’ve heard of is Canva. It’s always good to learn about different tools and resources so thanks for sharing!